Vélo Birmingham & Midlands (formerly Vélo Birmingham), the UK’s second biggest closed road cycling event, is returning on Sunday May 12th 2019, bigger and better than before, with an epic new 100 mile route, which this year includes North Warwickshire, will take 17,000 riders on an unforgettable journey through Warwickshire and the West Midlands. Launching today (Thursday 27 September) at the Cycle Show in Birmingham, a panel consisting of Lord Sebastian Coe (Chairman of CSM), Martin Johnson CBE (England World Cup winning captain and fanatical cyclist), Ian Ward (Leader of Birmingham City Council) and the event’s female ambassador Rebecca Charlton spoke about the event’s aspirations for 2019. Once again starting in the heart of Birmingham City Centre, the new and improved route will travel through the heart of the 2021 Capital of Culture - Coventry – where riders will cycle on the cobbled roads surrounding the historic Coventry Cathedral. 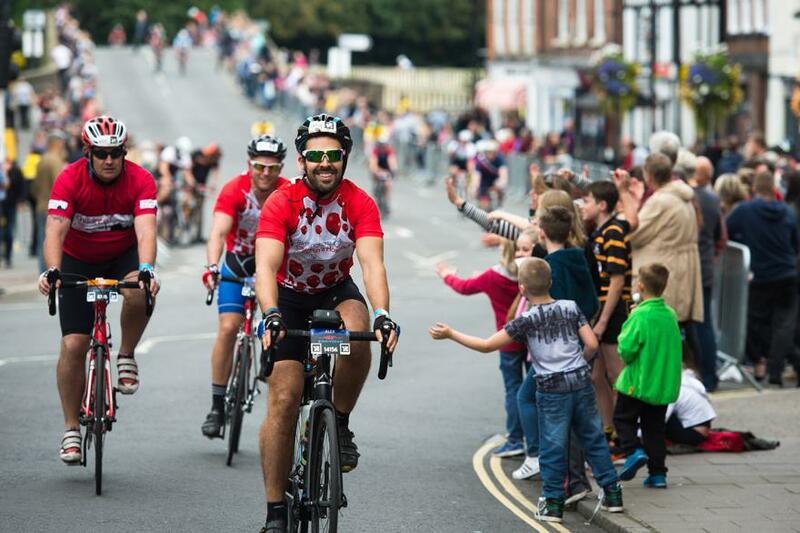 In between these two city centre adventures, riders will travel through Solihull, North Warwickshire, Dudley and Sandwell where they will encounter stunning countryside, panoramic views, picturesque villages, iconic climbs and tens of thousands of residents lining the streets to cheer them on.